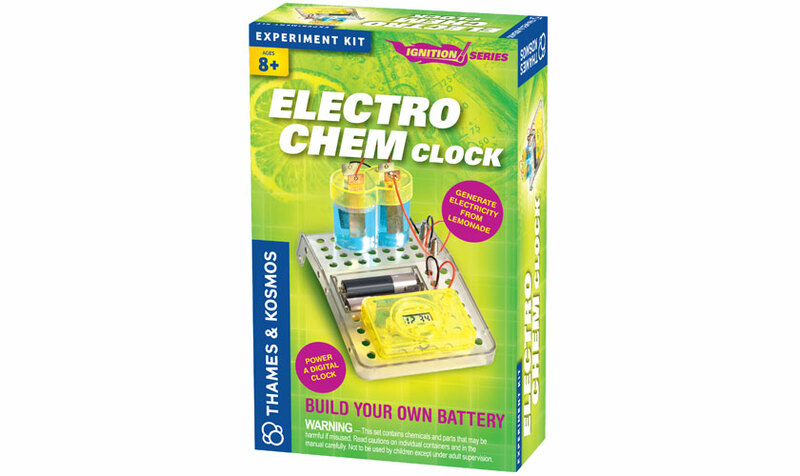 Explore the exciting science of electrochemistry with this fun electric lab. 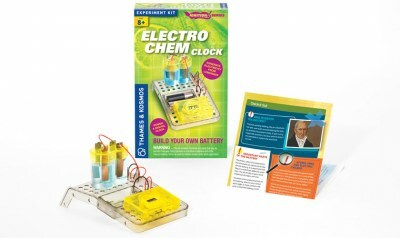 Build a battery that produces electricity from lemon juice. 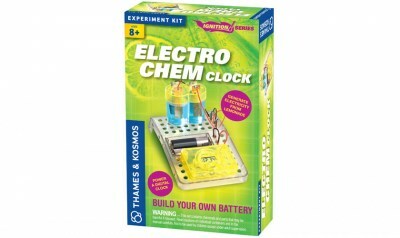 Use the battery to power a digital clock with LCD display. 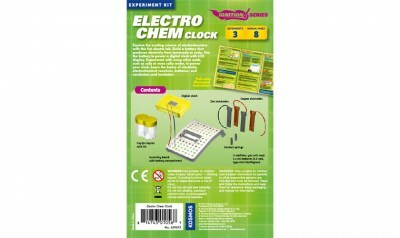 Experiment with using other acids, such as cola or even salty water, to power your clock. 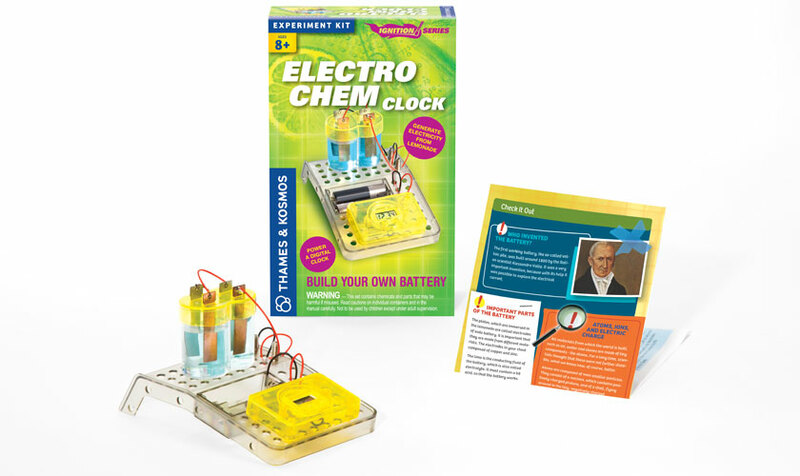 Learn the basics of electricity, electrochemical reactions, batteries, and conductors and insulators.